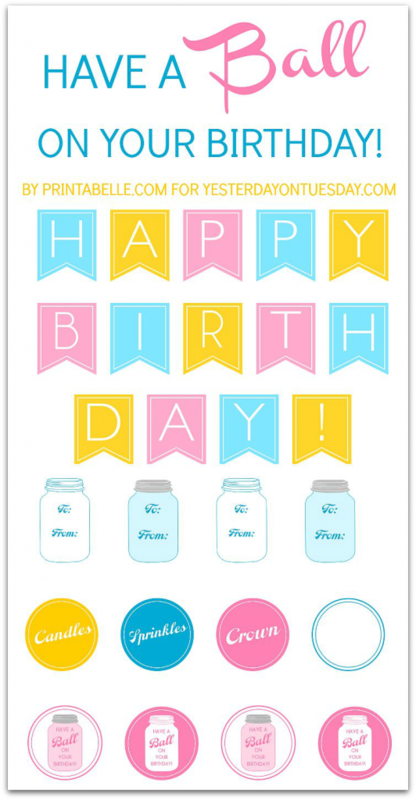 These Mason Jar Birthday Printables are a fun way to celebrate someone special. My friend Michelle from Printabelle designed them for us, with the Dollar Store in mind. You see, the colors of these printables match with fun birthday themed Dollar Store finds. Cheap and fun… yay! 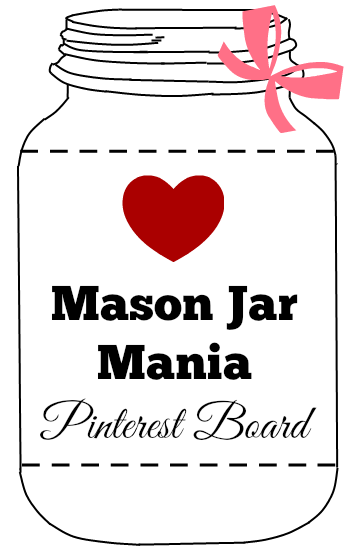 By the way, visit Printabelle for awesome themed printables for literally any celebration, event or holiday you can think of. Directions: Just click on the link, save to your computer and print! 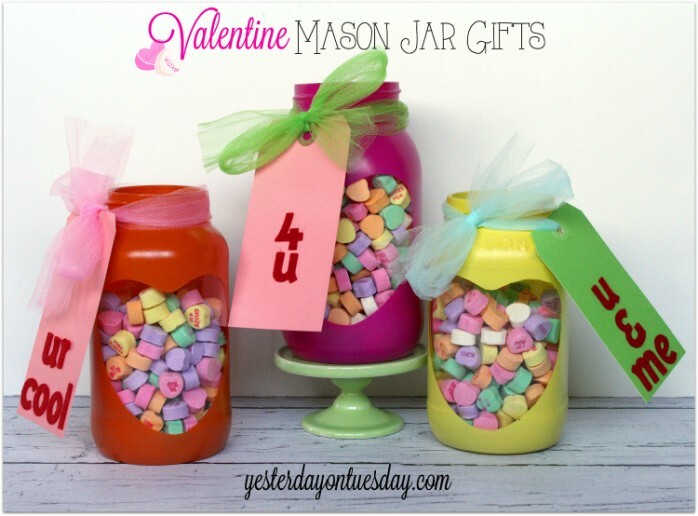 I’ll be sharing how I created a Dollar Store “Birthday in a Mason Jar” soon! 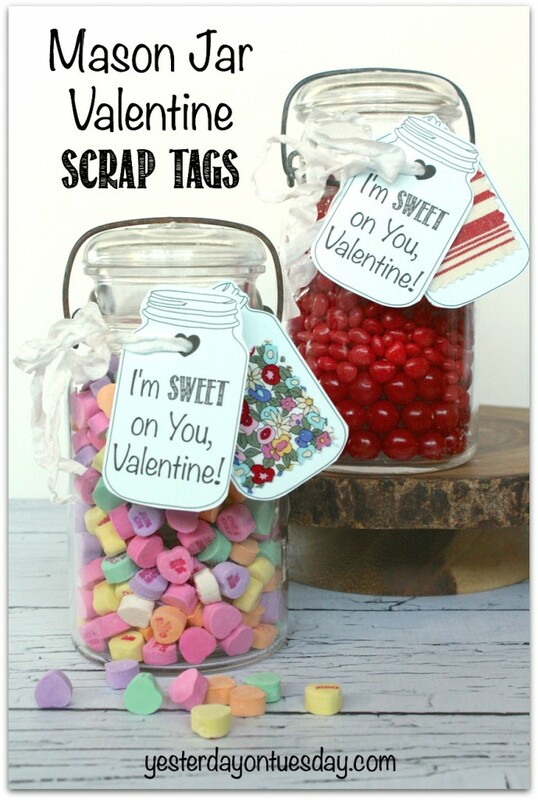 Check out our Mason Jar Mania Pinterest Board! I love jars. I even save spaghetti sauce jars to reuse for something cute! Thanks!